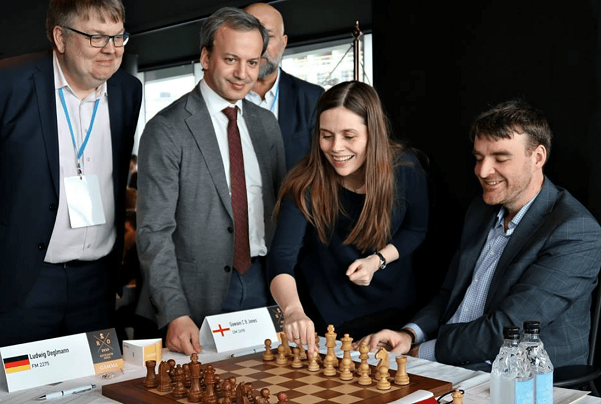 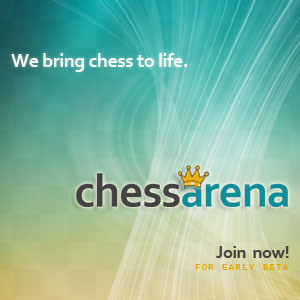 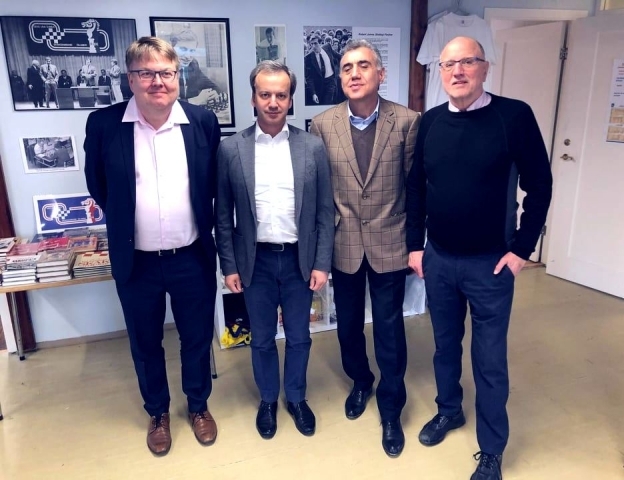 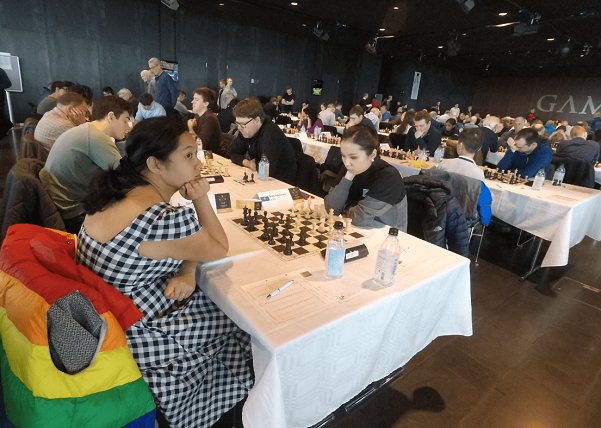 The President of the International Chess Federation arrived to Iceland on April 7th for his first official visit to this country. 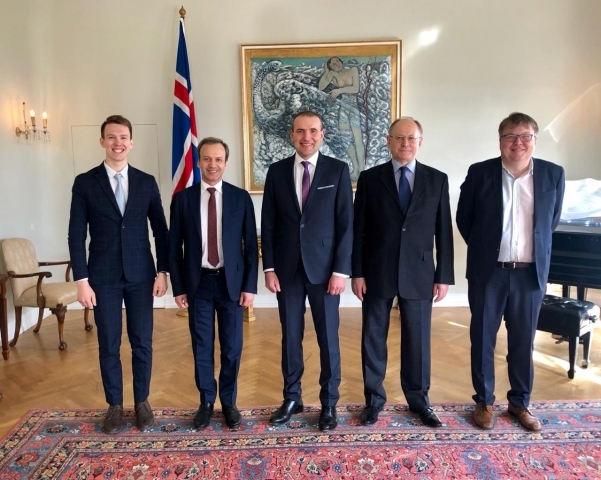 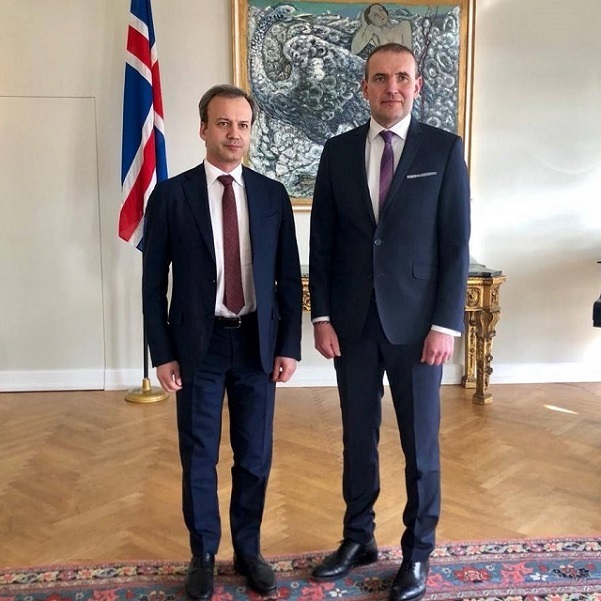 He held a meeting with the President of Iceland Gu?ni Thorlacius J?hannesson where they discussed the development of chess in the country, chess in schools program and the possible options to celebrate the 50th anniversary of Fischer-Spassky match in 2022. Prime Minister of Iceland Katr?n Jakobsd?ttir and FIDE President Arkady Dvokovich made the first symbolic move in the game between Gawain Jones and Ludwig Deglmann to open the 34th edition of Reykjavik Open. 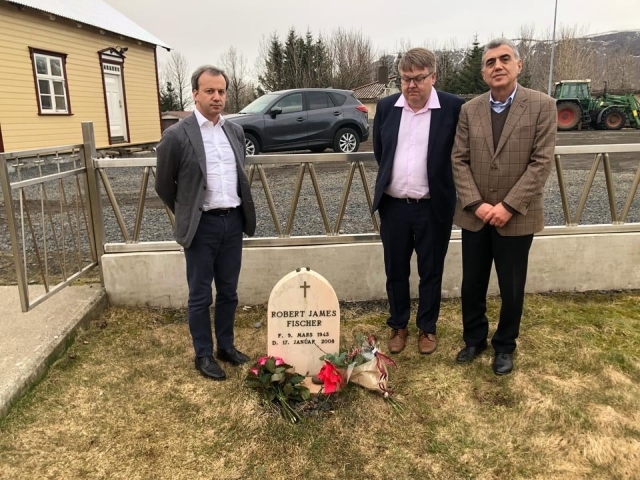 Afterward, they visited the grave of Robert James Fisher to pay their respects to the former World Champion and then headed to the “Bobby Fisher Center”, a small non-profit biographical museum housing memorabilia of the 1972 World Chess Champion.